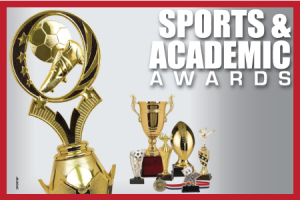 Louisville Awards provides all types of custom awards, trophies, and recognition products for your group, team, school or organization. 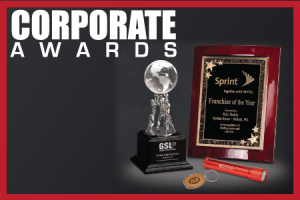 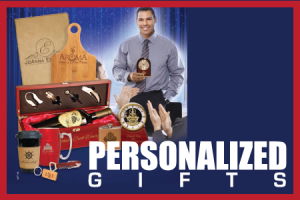 Our staff has over forty years of award design and sales experience. 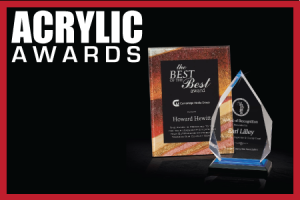 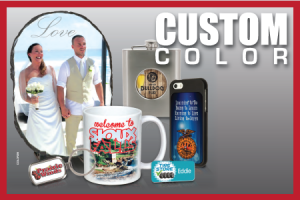 We will be glad to stop by your office and bring samples to help you choose and design an award that will fit your needs and budget.